We are currently working on updating the website to keep up to date on what is going on with us. We have not done much on our website in years and we would like to provide some good content while also being entertaining for everyone. 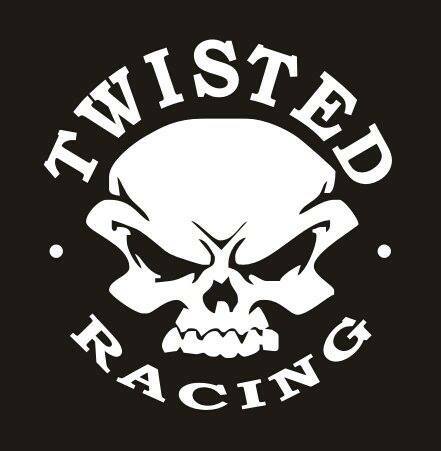 Twisted Racing is based out of Northern Virginia, and we're not just a group but a family. We have fun and create mayhem working on our cars in the garage, driving out on the streets, and racing at the track. We are a diverse group of friends and cars and racing are our passion.